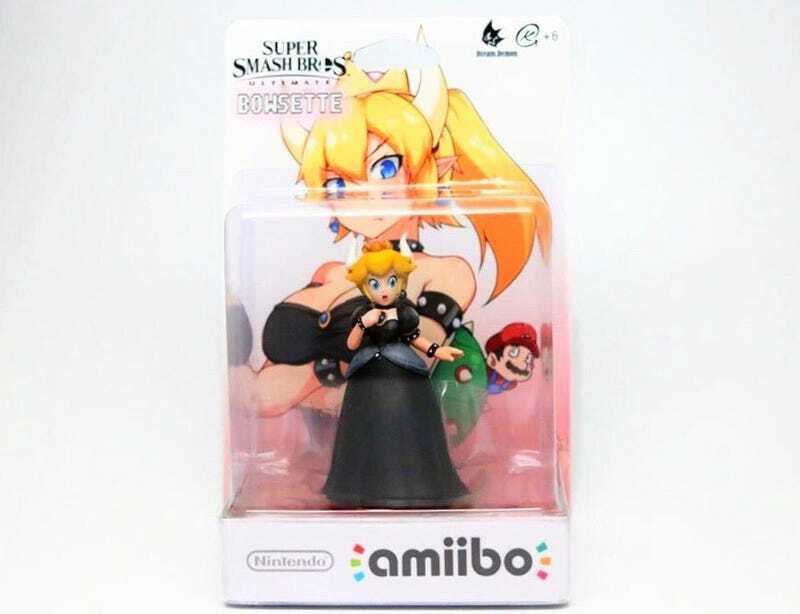 Nintendo has of course released official Peach Amiibo. But it’s up to people like GandaKris to turn them into something fans truly want. A concept introduced in a single fan-made comic strip has absolutely destroyed the internet. The custom Amiibo creator extraordinaire has created the masterpiece you see here.